Edgbaston boasts a wealth of sporting clubs and venues, each offering courses and coaching in tennis, squash, racketball, golf, croquet and archery. Enjoy a round of crazy golf or play a game of tennis within Cannon Hill Park. There is also a children’s playground for families with younger children to enjoy. Learn how to play ‘golf’ and ‘association’ croquet at Edgbaston Croquet Club. There are 3 full sized lawns and anyone is welcome to pop down and try it out with a free introductory session, just phone to make the arrangements. 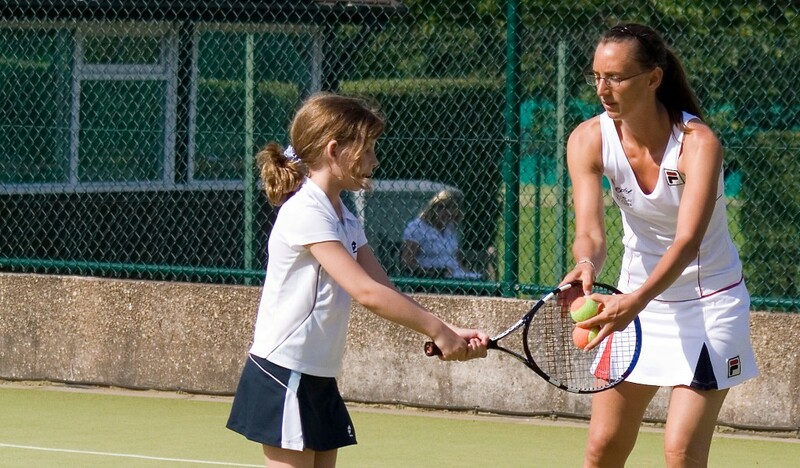 Learn to play tennis at Edgbaston Archery and Lawn Tennis Club. Courses and open day events available for children of all ages and adults. Or you can book a one to one coaching lesson with one of the coaches. Check out their websites for details. Learn to play golf at Edgbaston Golf Club. Introduction to golf courses are available for children and adults, or one to one lessons can be booked with the club professional. Learn to play tennis, squash or racketball. Whether you are an absolute beginner, want to improve your technique, learn the finer art of doubles play or aspire to compete at the highest level, Edgbaston Priory Club has the racquets course for you. There are also swimming courses for children on offer too.